As Cimi pointed out it seems to be a packaging bug as the theme modules weren't being loaded. I've fixed that by adding back debian/patches/061_multiarch_module_fallback.patch as the theme packages don't have the modules in a versioned library directory. 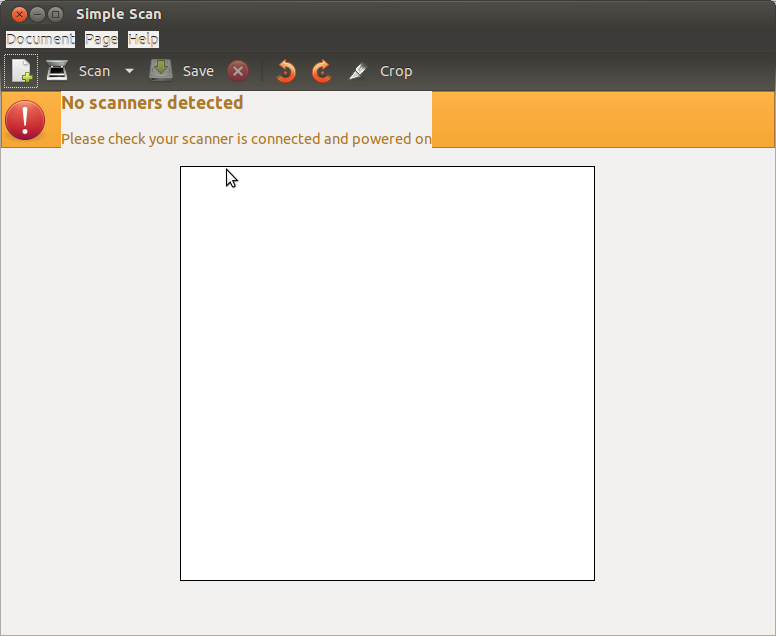 However GTK+ now crashes when loading the modules, so more investigation required. OK, so with debian/patches/061_multiarch_module_fallback.patch re-enabled I can confirm that applications work fine with Adwaita, but crash with Unico. If you are testing, build from the branch and install the packages but be prepared to have the old .debs to roll back to and the appearance preferences window open to switch themes (otherwise you can't start any GTK+ application if using Unico and the 3.5.2 packaging). Reading symbols from /usr/bin/gcalctool...(no debugging symbols found)...done. (gcalctool:4476): Gtk-WARNING **: Theme parsing error: gtk-widgets.css:86:20: Not using units is deprecated. Assuming 'px'. (gcalctool:4476): Gtk-WARNING **: Theme parsing error: gtk-widgets.css:193:20: Not using units is deprecated. Assuming 'px'. (gcalctool:4476): Gtk-WARNING **: Theme parsing error: gtk-widgets.css:229:20: Not using units is deprecated. Assuming 'px'. (gcalctool:4476): Gtk-WARNING **: Theme parsing error: gtk-widgets.css:292:20: Not using units is deprecated. Assuming 'px'. (gcalctool:4476): Gtk-WARNING **: Theme parsing error: gtk-widgets.css:326:20: Not using units is deprecated. Assuming 'px'. (gcalctool:4476): Gtk-WARNING **: Theme parsing error: gtk-widgets.css:413:20: Not using units is deprecated. Assuming 'px'. (gcalctool:4476): Gtk-WARNING **: Theme parsing error: gtk-widgets.css:749:20: Not using units is deprecated. Assuming 'px'. (gcalctool:4476): Gtk-WARNING **: Theme parsing error: gtk-widgets.css:1097:21: Not using units is deprecated. Assuming 'px'. (gcalctool:4476): Gtk-WARNING **: Theme parsing error: gtk-widgets.css:1190:20: Not using units is deprecated. Assuming 'px'. (gcalctool:4476): Gtk-WARNING **: Theme parsing error: gtk-widgets.css:1202:21: Not using units is deprecated. Assuming 'px'. (gcalctool:4476): Gtk-WARNING **: Theme parsing error: gtk-widgets.css:1292:21: Not using units is deprecated. Assuming 'px'. (gcalctool:4476): Gtk-WARNING **: Theme parsing error: gtk-widgets.css:1725:20: Not using units is deprecated. Assuming 'px'. (gcalctool:4476): Gtk-WARNING **: Theme parsing error: gtk-widgets.css:1827:20: Not using units is deprecated. Assuming 'px'. (gcalctool:4476): Gtk-WARNING **: Theme parsing error: gtk-widgets.css:1844:21: Not using units is deprecated. Assuming 'px'. (gcalctool:4476): Gtk-WARNING **: Theme parsing error: gtk-widgets.css:1860:20: Not using units is deprecated. Assuming 'px'. I see what is happening, it's a change in gtk which reflects in the theming engines. I need a PPA if possible, then next week I might need to work on that. No time to work on that, sorry. Can we have a PPA with updated Gtk+ that needs fix? is making the engine crash. what we need to do is replace this with an alternative. 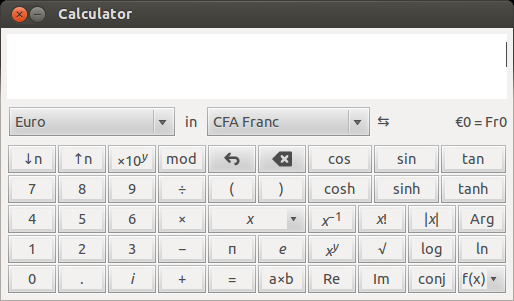 Now gtk uses GtkCssValue, we might want to switch over this. The main unico files that need to be updated is gtkroundedbox.c and gtkroundedboxprivate.h, which were taken from gtk. We need to upgrade following this commit http://git.gnome.org/browse/gtk+/commit/gtk/gtkroundedbox.c?id=edbc8e4f57b871ee151443fe867f6e347682fe8d and switch to the new struts, copying what needed. Another file that was using those calls is unico-draw.c, while rendering the frame_gap. Again, check gtk to see how it changed. I disabled the rounded corner code in unico, but there also seems to be some rendering issues with labels (see screenshot). Light themes trunk is fixed, pls update the package. Unico still needs to be patched (temp solution is make all squared and skip the deprecated gtk calls that cause the segfault).